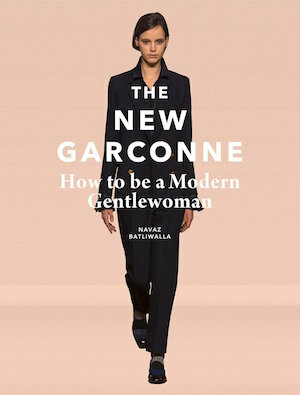 The New Garconne: How to Be a Modern Gentlewoman by Navaz Batliwalla is a new book for modern, independent and stylish woman of today. 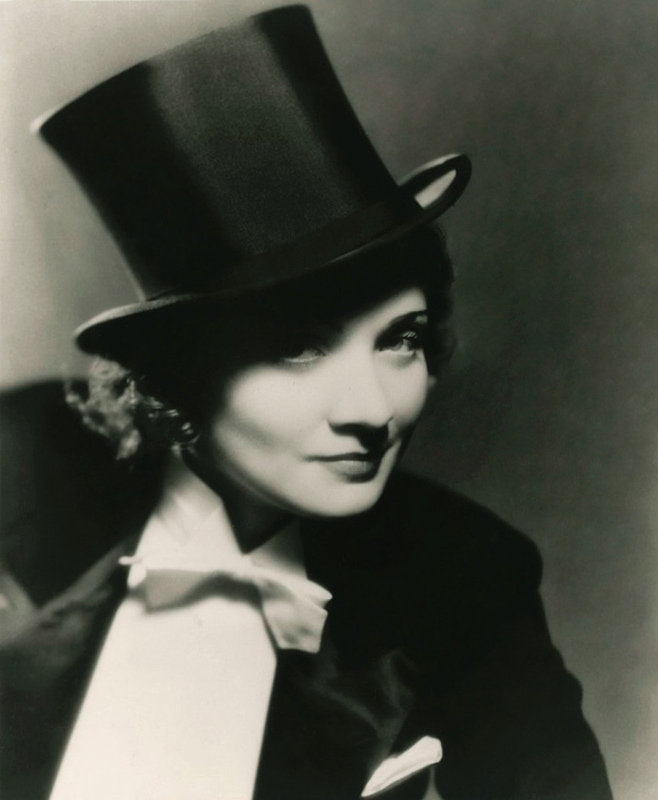 Described as kind, loyal and respectful, the gentlewoman remains powerful and fearless. The New Garconne features a masculine-feminine aesthetic with writing that celebrates culture, beauty, intelligence, feminism and taste. Offering a look into the essence of the gentlewoman’s style, the book includes an array of pictures and illustrations that give insight into the looks. Of her influences as a writer and lover of fashion, Batliwalla reveals to .Cent Magazine the inspiration she took from ‘culture-led magazines that celebrate art and culture rather than fame and celebrity.’ Her fascination with the ‘juxtaposition of masculine and feminine’ stem from having grown up in the ’80s and reading publications such as The Face. Batliwalla tells us about the gentlewoman’s hybrid of generations in her lifestyle, saying that ‘[the gentlewoman] is up to speed on digital technologies, yet she often prefers the slower pace of analogue.She appreciates craft and quality but will mix something rich and expensive with something utilitarian because she loves the contrast…she is a romantic.’ Speaking of digital technologies, how exactly does this style of woman reflect the attitudes of our current society? ‘The digital revolution has allowed lifestyles to be more flexible so they allow for women to create start-up businesses that they many not have considered before,’ she explains. ‘Fashion is much more female-friendly,’ she adds, ‘the commuter-friendly shapes, flat shoes, capacious handbags. And the attention of craftsmanship and backlash to fast fashion and mistreated garment workers. Overall, we are being more pro-active, considered and considerate. This new form of ethically and business- conscious women ties in with the duality of masculinity and femininity, according to Batliwalla, who believes that the gentlewoman emerges from ‘the love of function and craftsmanship.’ For Batliwalla, the gentlewoman is inspiring for that very reason; the fusion of beauty and business gain her ‘influence and command attention’ without creating drama. Batliwalla’ is also known for her blog Disneyrollergirl which she began in 2007, while she was working as a fashion editor. On it, she writes about consumer and fashion trends from the point of view of a fashion insider, even being recommended by The Times as one of the “40 bloggers who really count”. Additionally, she collated images on her Pinterest board called “Gentlewoman Style” which featured pictures of 1920s garconnes and vintage Hermès handbags. She wanted to explore the gentlewoman aesthetics and values and, as result, decided write a book on it. Further inspiration can also be found in the Street-Style Gallery which shows many examples of modern gentlewoman style for every occasion. More information on the book can be found here. Fancy winning a colour-in illustration and copy of the book? Enter this simple competition for a chance to be a winner. 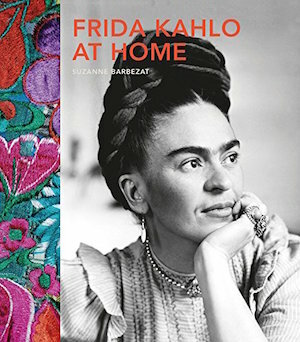 Another book about strong female personalities and their influences is Frida Kahlo at Home by Suzanne Barbezat out 27th October. The book explores the Mexican artist’s life, her work, and the places she travelled to. Known for her self-portraits, her use of Mexican folklore in and culture in her work, she is held in deep appreciation by her home country. The book includes many illustrations and features her paintings, along with archive images and family photographs. Furthermore it shows objects and artefacts that Frida collected and landscape photographs of her surrounding areas that provide an insight into Frida’s influences and inspirations and how the landscapes of her home relate to her work. If you are interested in reading more about influential and powerful woman, check out our article “Master of Mid-Century Modern: Charlotte Perriand” here and “Right Up My Muse” here.